Some factors to consider when picking hearing aids include quality, advanced features, and cosmetics. Hearing aid technology has become increasingly compact and discreet, to suit every lifestyle. What if you could find a hearing aid that combines the latest hearing aid technology with a barely visible shell that no one notices? Look no further! In the canal hearing aids are the custom made hearing assistance you’ve been looking for. 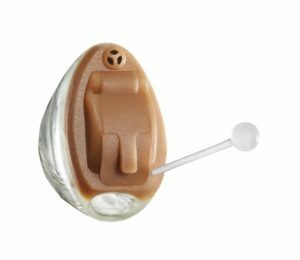 Completely-in-canal (CIC) hearing aids sit entirely in the ear canal, with only a small removal handle visible at the outside of the ear canal. These hearing aids are molded to fit perfectly into your ear canal and treat mild to moderately severe hearing loss. Each shell is custom made, with components individually placed within to provide the best in comfort and quality. CIC hearing aids reduce wind and background noise, since they block the ear canal. They also provide more natural hearing. 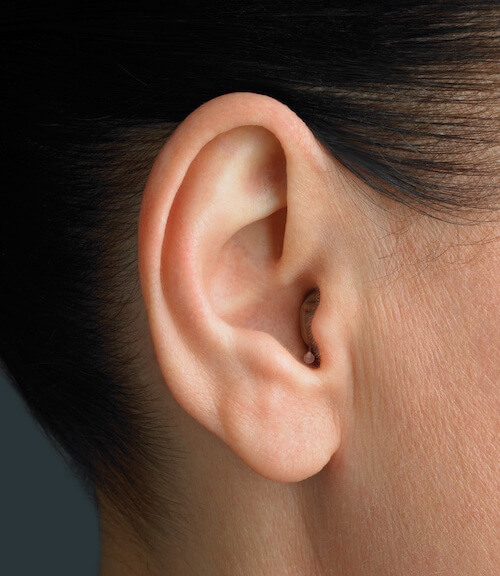 In the canal hearing aids use the ear’s natural shape to conduct sound, and do not block the outer ear. Sound travels naturally down to the hearing aid in the ear canal, providing more natural sound and better spatial cues. Invisible-In-Canal (IIC) hearing aids are even smaller than CIC hearing aids. They are so tiny no one will know you’re even wearing them, as they are virtually undetectable once correctly placed within your ear. IIC are custom fit hearing aids that sit deeply in the ear canal, and treat mild to moderate hearing loss. 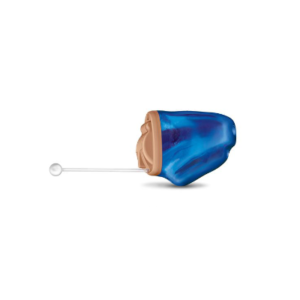 All the programs and advanced technology you need to recover and maintain your hearing can be housed in the tiny, custom made shell fitted specifically to you ear. With IIC hearing aids, the activities of daily life are made easy. The phone can be held right up to your ear, helmets or other head gear is easy to wear, and you can even wear headphones. All programs are automatic, or can be manually adjusted using a remote or a smartphone app. Make an appointment today with Dr. Tamashiro to see if these hearing aids are right for you!